Bell ringing is GREAT FUN! A craft almost 400 years old practised throughout the British Isles and in Australia, Canada, New Zealand, Southern Africa and the USA — plenty of scope for travel ! 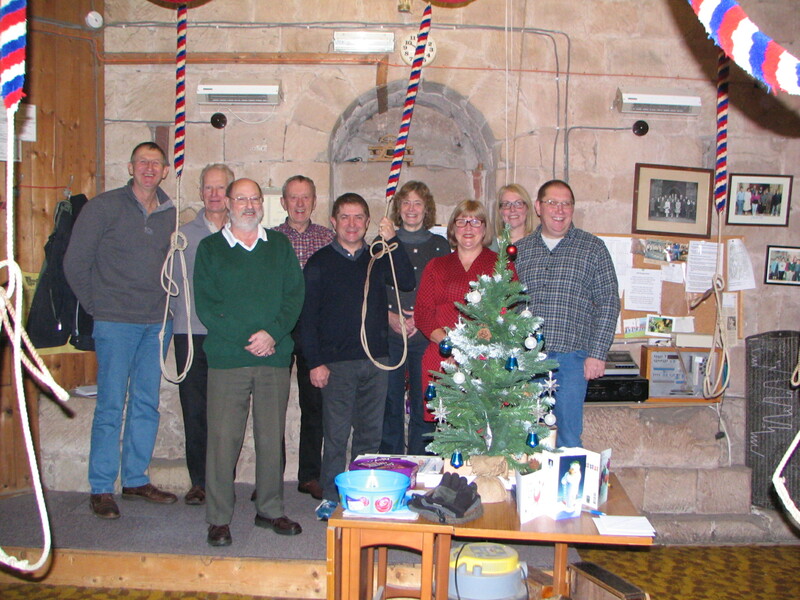 To visit for Sunday Ringing, access is through a side door on the South side of the Church, to the right of the main entrance. On entering the Church, access to the Tower is via a staircase immediately to the LEFT. Somebody will come and let you in.